And you thought it was only about the football. 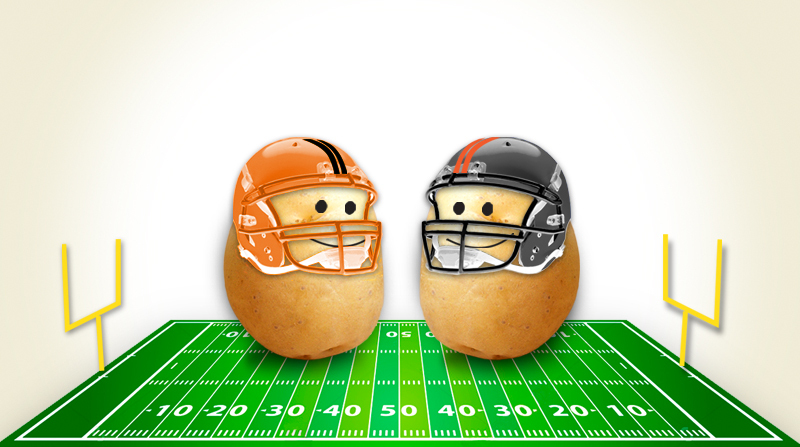 The Big Game is apparently the U.S.’s second-largest day of eating after Thanksgiving! So if you’re like us, you’re probably gearing up for a game day party with friends this Sunday with plenty of tasty game day snacks, appetizers, and celebratory libations to enjoy while watching touchdowns, hikes, and long passes. Instead of the usual buffalo wings, pizza and chips, try these crowd-pleasing recipes for some (or all!) of your game day snacks. No one has to know they’re just a bit healthier but just as delicious! Ready for kickoff? 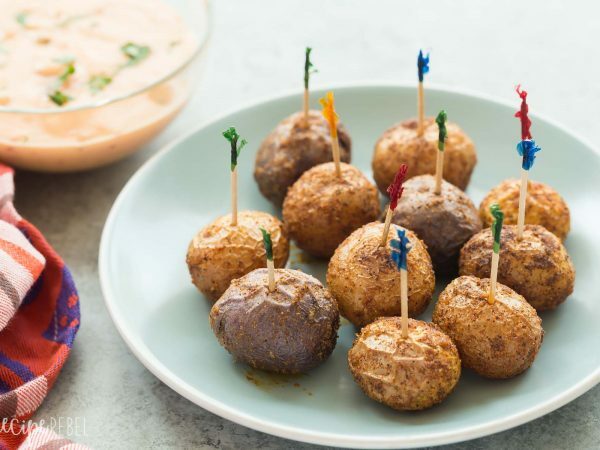 These roasted nacho potato bites combine the best of everything football fans love! Think cheesy Queso sauce, nacho flavors, and tender Creamer potatoes — this perfect game day snacks recipe is easy to double (you’ll wish you had! ), and a jackpot on flavor meter. This recipe gets 6 points on the board. These cute little packages skewered with a toothpick look great on the buffet table. And, it wouldn’t be the Big Game without bacon. 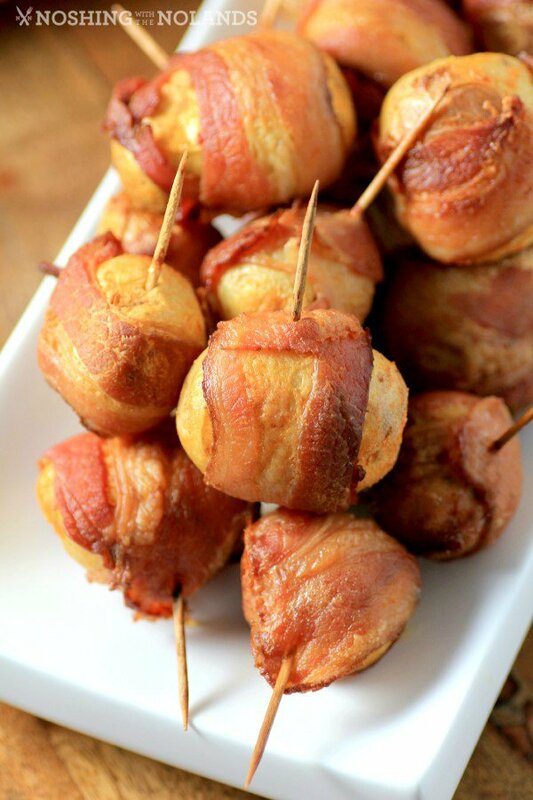 Make Spicy Bacon Wrapped Little Potatoes ahead and bake before serving. Your taste buds will be doing their own celebratory dance! 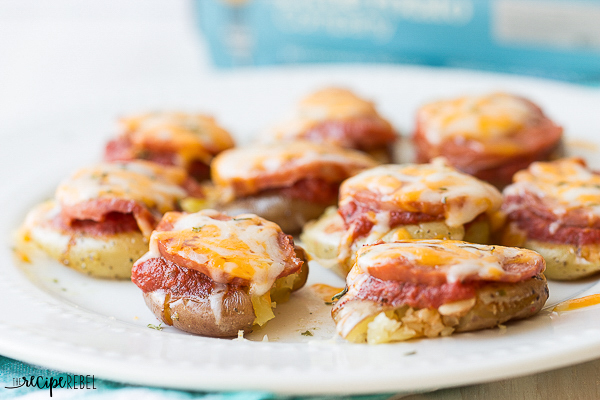 If you’re thinking of pizza, why not try our Pizza Smashed Potatoes (video included!)? 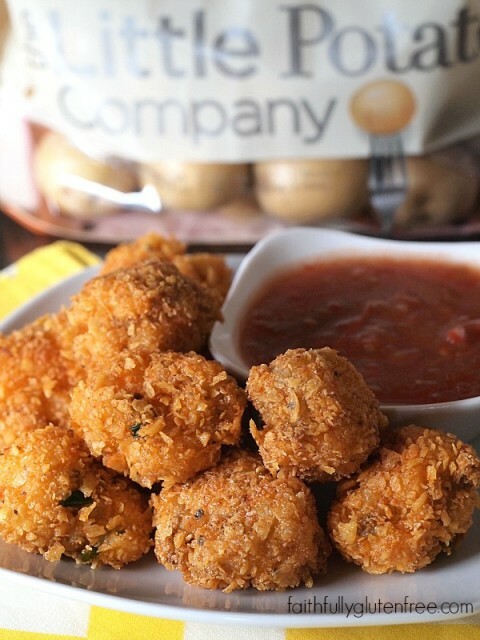 Enjoy in a pinch with any flavor of our Microwave Ready Little potatoes, ready in just 5 minutes! Top with all your favorites—mozzarella, green onions, tomatoes, and diced bacon. Garnish with fresh basil, spinach leaves or sour cream/yogurt. Careful, though, the kids might intercept these from the grown-ups. 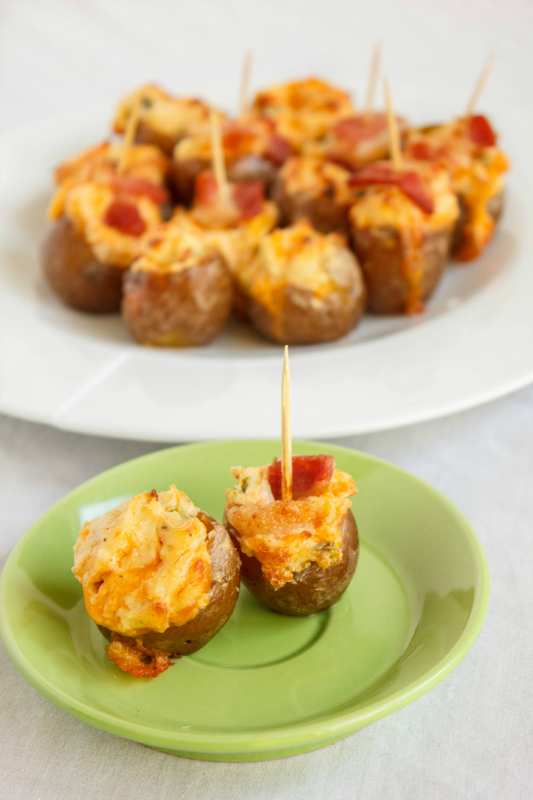 Here’s a twist on a classic for your game day snacks: Jalapeño Popper Stuffed Creamer Potatoes. Cook potatoes the night before to save time. Add cumin, oregano and cream cheese to complement the pepper heat. This call won’t be overturned! 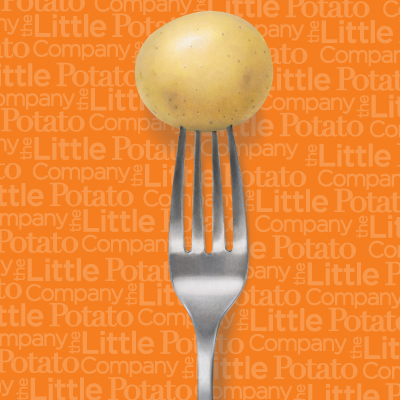 Share your favorite Little potato party snacks with us on social media Instagram (@LittlePotatoCo) or Facebook @LittlePotatoCo and #LittlePotatoes.